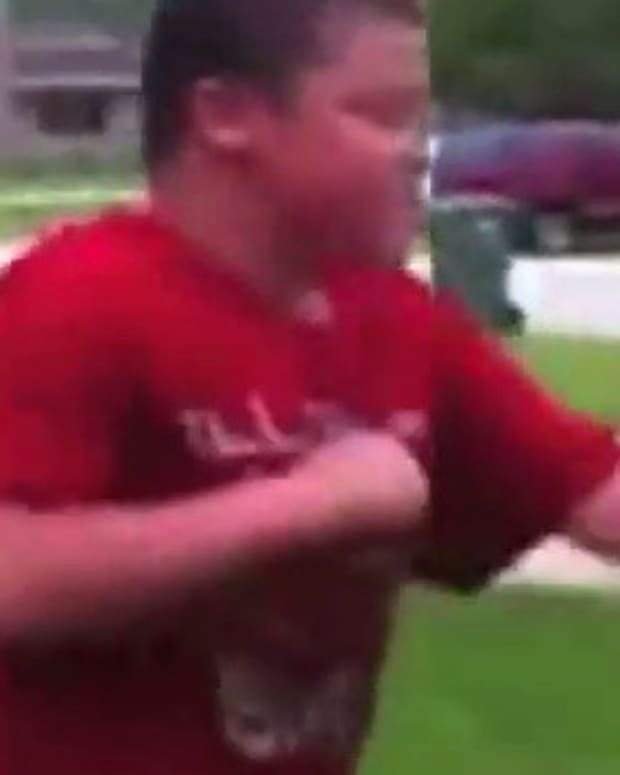 Video of a teen knocking out a fellow student who threw a ping pong ball at him in class went viral (video below). 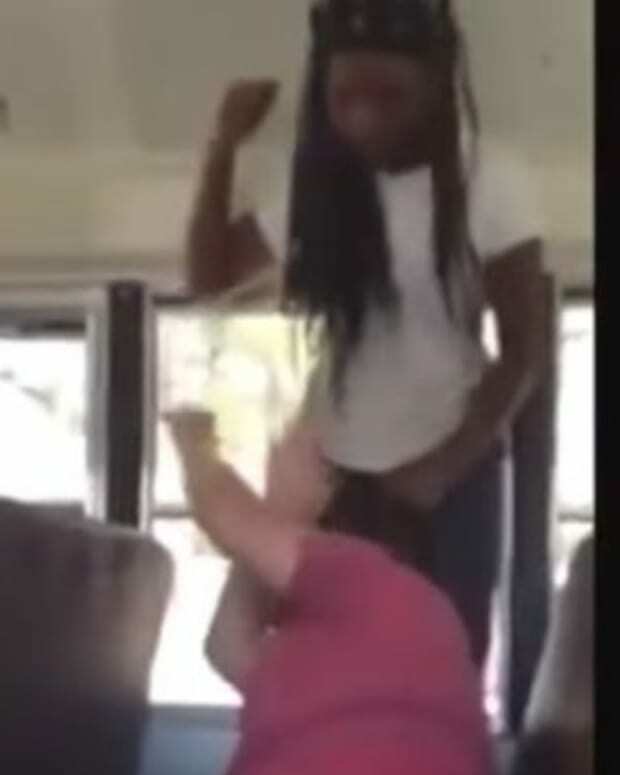 In the video, which was posted to YouTube on May 26, the teen is seen taking a ping pong ball and throwing it at the other student with force. He then immediately begins to walk away as the student who was hit moves toward him. The two meet up just a few seconds later and the student throws a punch at the teen’s face, knocking him out. 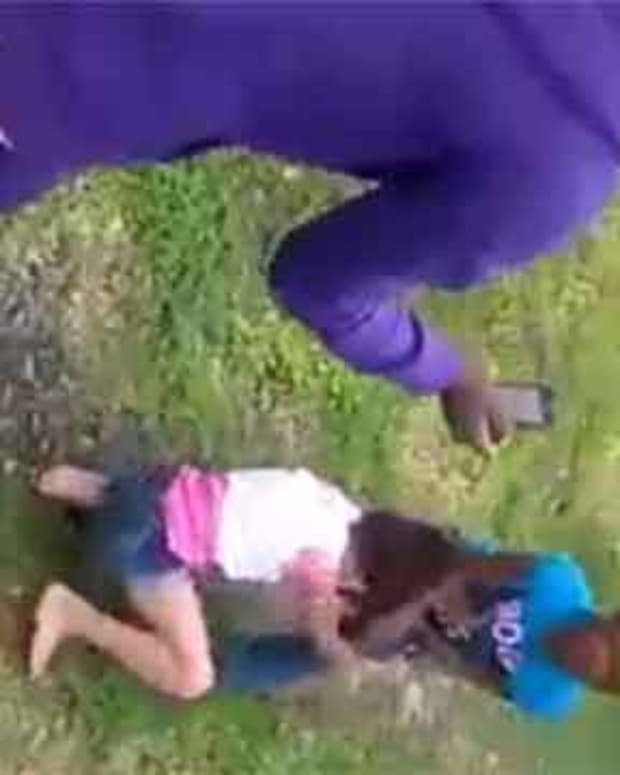 The bully can be seen squirming in pain on the ground before the video ends. The punch was just one instance of a new trend known as knockout hitting. 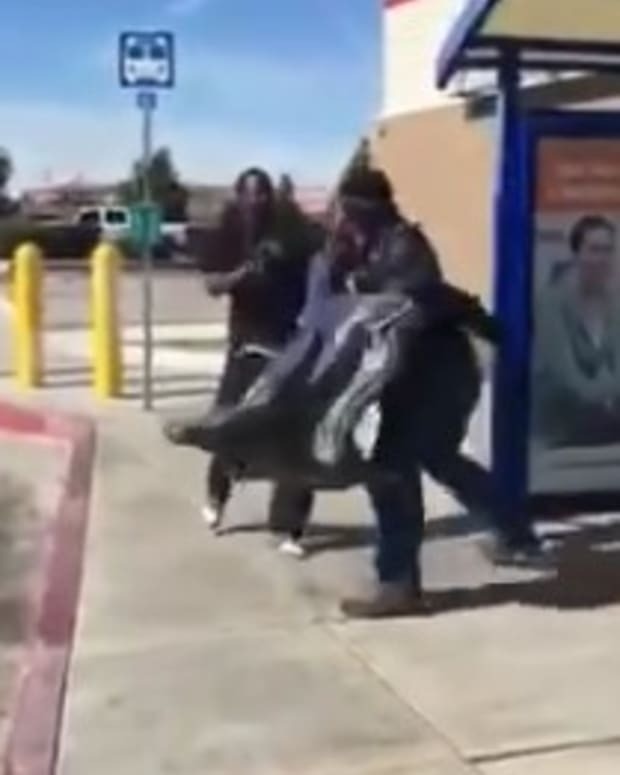 Several videos have surfaced of similar fights, with many speculating that such fights are occurring for the purpose of being posted online. 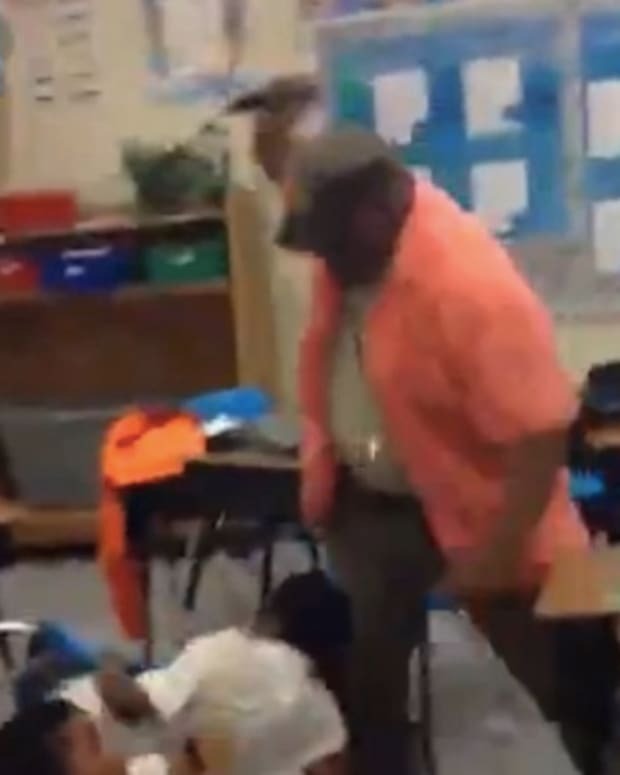 Many viewers defended the student for knocking out his bully, according to comments on the Daily Mail. “I doubt this one ping pong ball was the first offense against the puncher by the guy who got knocked out," one comment read. "I see everyone commenting how wrong it was for him to hit the guy but taking a stand after you&apos;ve been relentlessly needled and humiliated by someone is not wrong. Hopefully it will end the behavior. It often does when the victim takes a stand." “I demand to know where this took place!," another one wrote. "What high school is this? That kid better be expelled and charged with assault and battery. This is what we get trying to put these kids together. So sick of this." Others felt the student who punched the alleged bully was in the wrong. “That was not bullying," one viewer wrote. "Maybe dumb but certainly did not warrant getting sucker punched for. 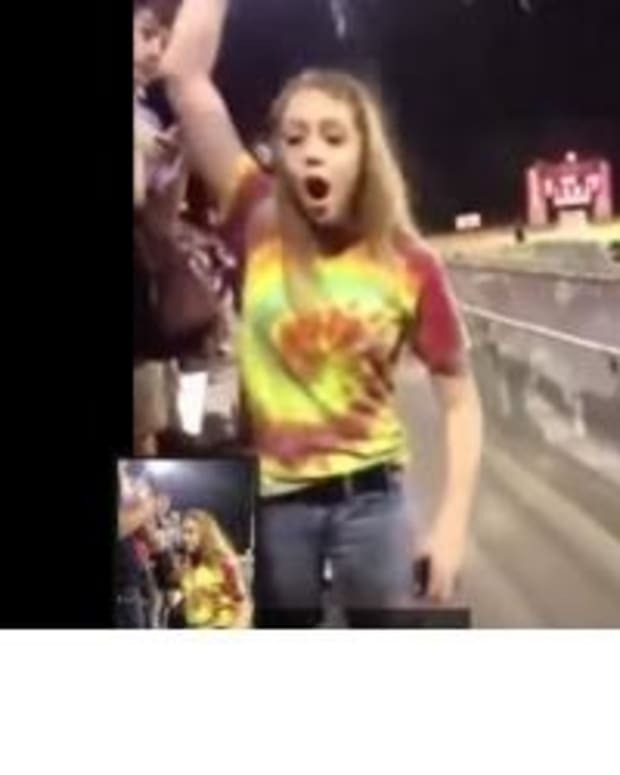 The student who threw the punch needs to be suspended if not arrested." You do not know how many times he may have told the thrower not to do that anymore. 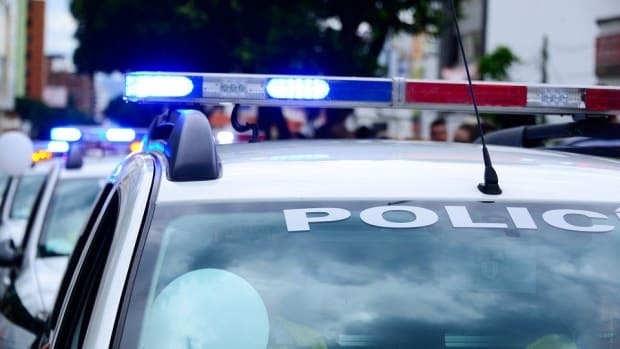 Unfortunately, "defending yourself" has become a situation many of our children have had to resort to - because the schools, the teacher and certainly the bully&apos;s parents don&apos;t discipline the children now!